We're going through a busy time in our family now with some unexpected events. So, it leaves little time for blogging. 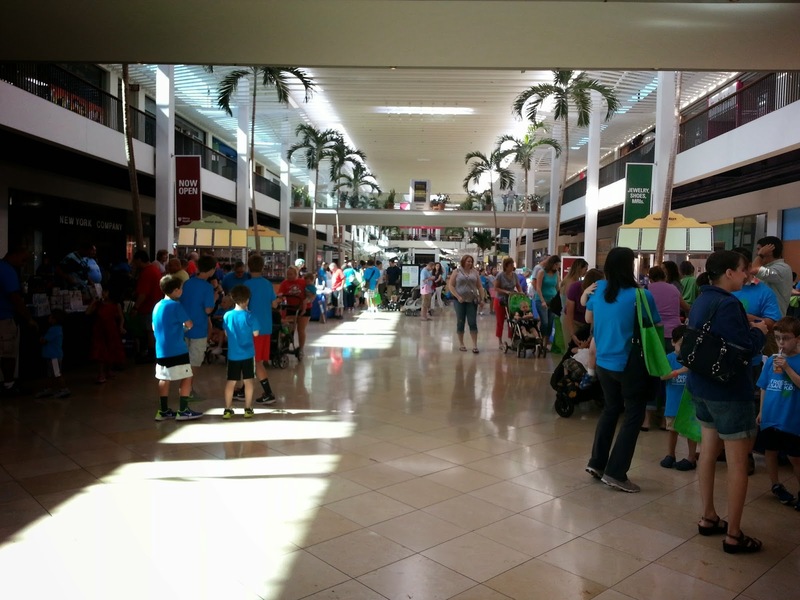 But I still wanted to pass along a few photos from the KFA Mall Walk & Expo event we attended last weekend at the Plymouth Meeting Mall near Philadelphia. 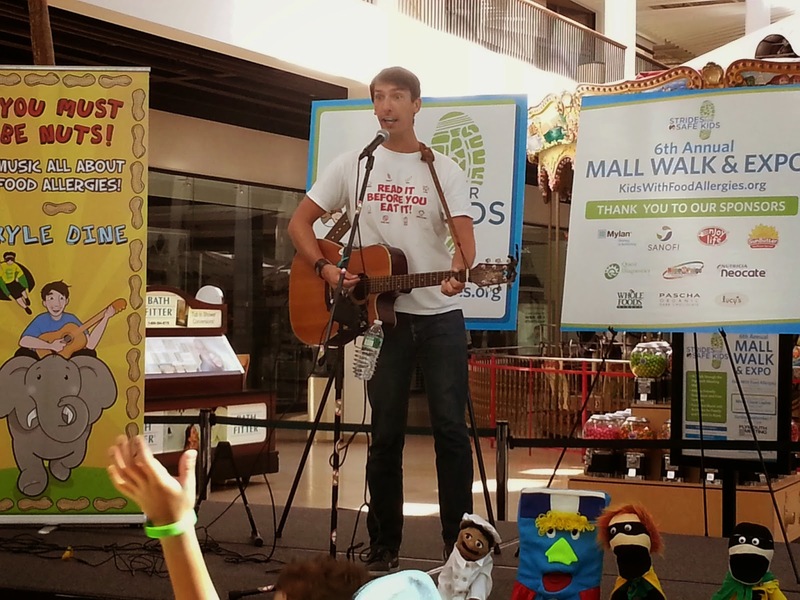 Kyle Dine always performs and creates a fun musical atmosphere to teach kids about food allergies. There are LOTS of kids and families who attend. It's helpful to tell your child that all the kids there have food allergies so they don't feel alone. 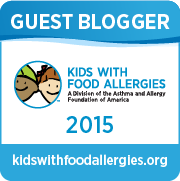 There are some great food allergy-friendly vendors giving away free goodies! 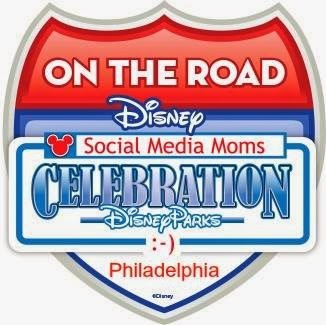 It's an amazing way to support a worthy cause in person! You can STILL donate to KFA to help with their effort of raising $50,000 for kids with food allergies. The great Kyle Dine rocks and uses his entertaining skills to teach kids about food allergies. 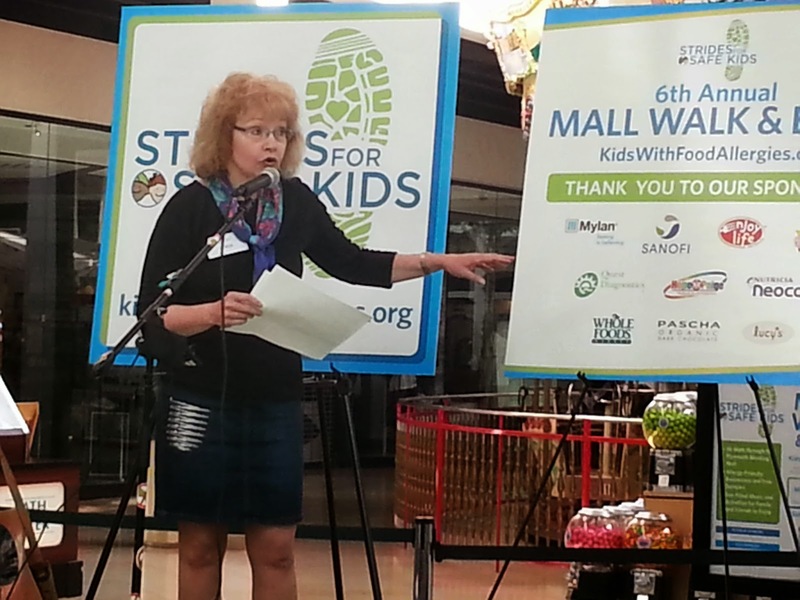 Lynda Mitchell, Vice President, Asthma and Allergy Foundation of America, Kids With Food Allergies Division kicks off the event. Did you know she's the founder of KFA!?? Amazing, huh!? Missy Chase Lapine, The Sneaky Chef and Honorary Chair of the Event. 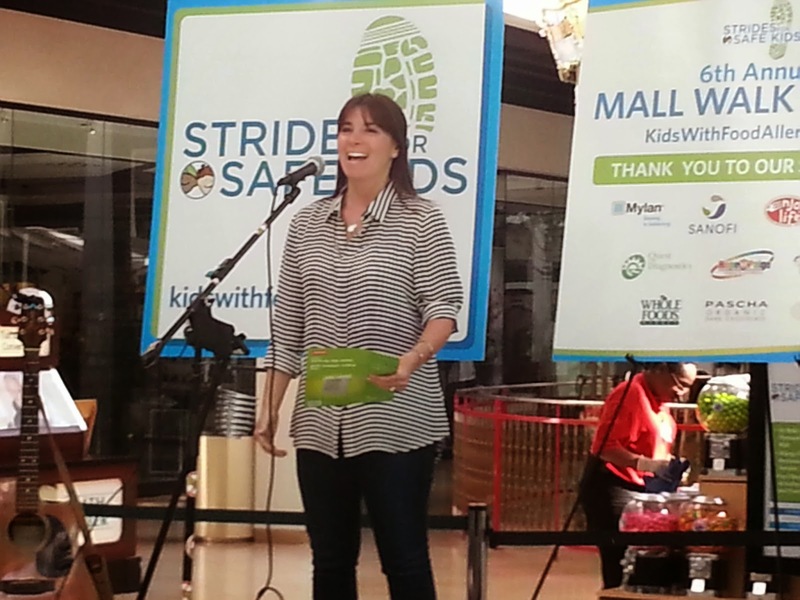 The mall was filled with kids and families who deal with food allergies. 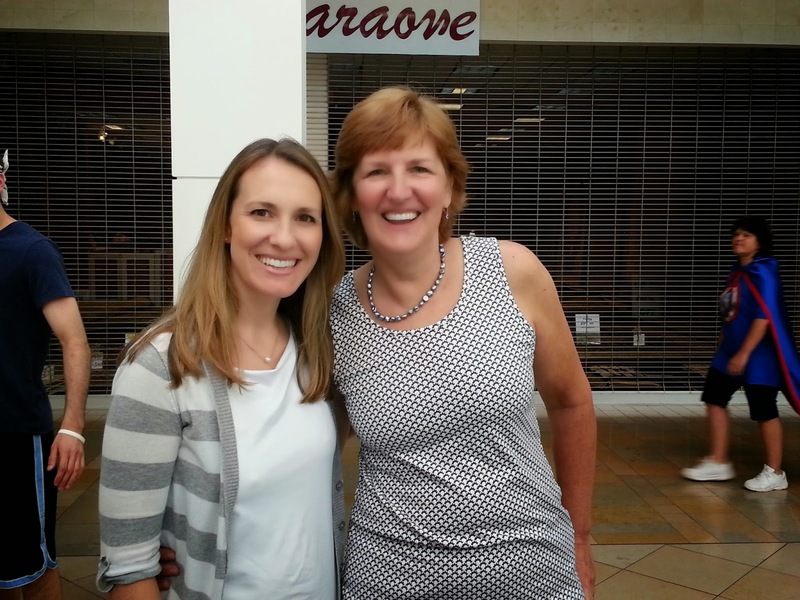 I finally got to meet blogger, cookbook author and amazing person all around, Colette Martin of Learning to Eat Allergy Free. Again, please donate to KFA to help with their effort of raising $50,000 for kids with food allergies! !